WikiPal Canada has over 28,000 Canadian Wikipedia & Wikivoyage geocoded places in its database. You can browse places around your current location or around a chosen location. 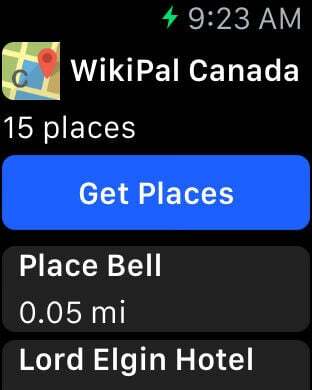 The WikiPal Canada app has three parts. 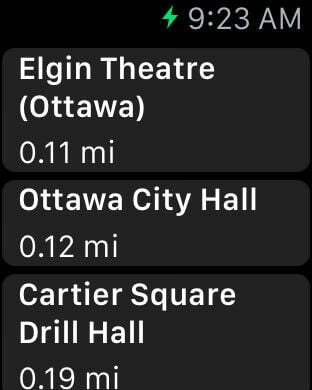 The first part is a regular iOS application, the second part is a message app, and the third part is a watch app. The three parts are isolated from one another. 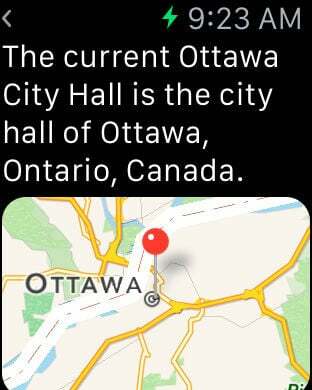 For example setting an area reference location in the iOS application part does not affect the area selection in the message app part or the watch app part and vice versa. Because all place data is resident in the app cellular data usage is kept to a minimum. WikiPal may be used offline. 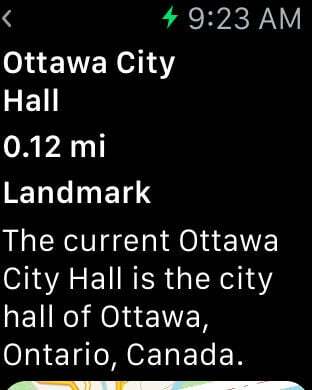 Offline Capabilities: Wikipedia & Wikivoyage article text, nearby places in the watch app and offline maps. Not Available Offline: driving & walking directions, street view, nearby businesses, message text send, and the ability to choose a location other than your current location. 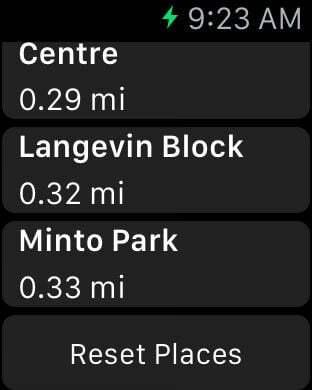 Regions included in this app are Canada and Greenland.